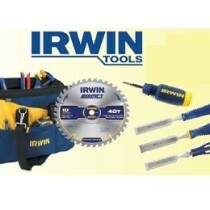 Great deal over at Amazon get 20% off select Irwin Tools, Valid for a limited time and while supplies last. Items must be shipped & sold by Amazon.com to qualify. 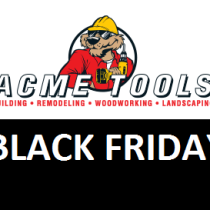 Discount will be applied at checkout.